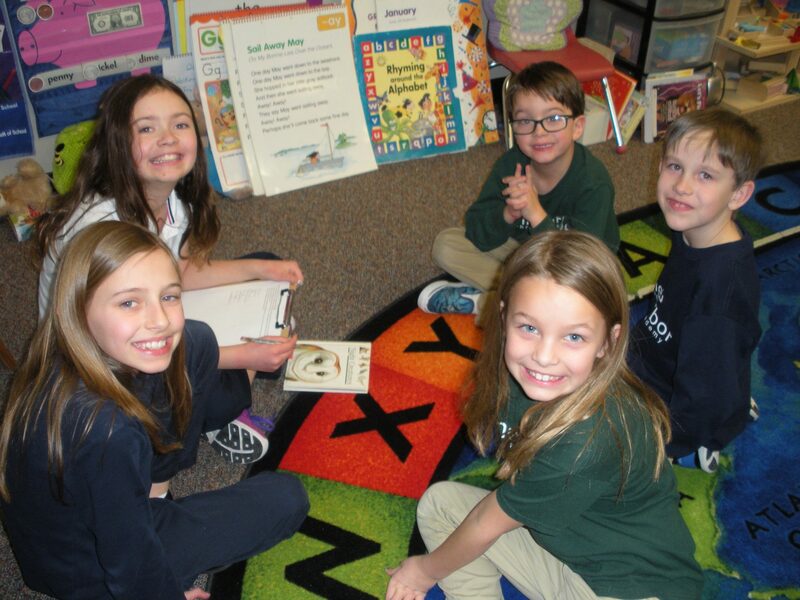 Our elementary grades combine academic rigor with a nurturing, faith-based environment. We recognize that each child is a uniquely created individual. Our small class sizes allow us to be responsive to, and truly differentiate for, each student’s learning needs. Pine Harbor parents are involved partners in their child’s education. Our passionate and skilled teachers, along with our positive family community, keep students on the path of joyful, meaningful and lifelong learning. Our students experience regular opportunities in music, public speaking, and visual arts, as well as physical education. Weekly school chapels, daily class bible study and prayer nurture faith development. We fuse skills, knowledge and perspectives into our regular school curriculum, which integrates STEAM (Science, Technology, Engineering, Art and Math), as well as Bible. Our students learn the fundamentals and beyond. 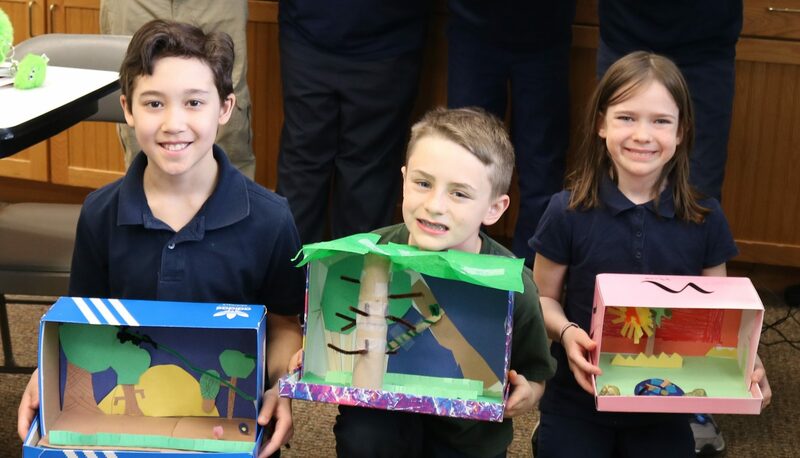 They enjoy outdoor and environmental education, thematic units and active exploration of real-world challenges through project-based learning so that students develop problem-solving skills and a deeper understanding. 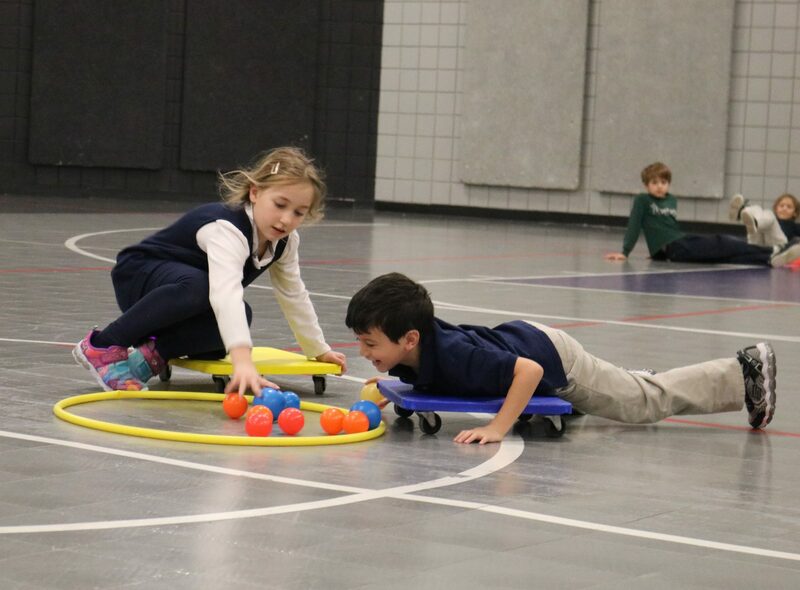 Because of our flexibility and small size, some classes (such as 2nd /3rd and 4th/5th) combine in the afternoon and for special events to allow for multi-grade teaching. This fosters natural learning, cooperation, diversity, respect and a feeling of family. Independence as well as interdependence in learning takes place, as well as collaboration. By helping each other, students reinforce their own understanding of knowledge, skills and attitudes. Academically, students observe a wider range of learning, working with classmates at a variety of levels. It gives each child an opportunity to work with others based on skills, abilities, interests, personality and age. PHCA’s innovative educators strive to improve student achievement by constantly creating rigorous, relevant and engaging curriculum. Our integrated curriculum is about making connections – across subject areas, and to real life.